Trust me when I say you don't want to see what will become of these forums if my demands aren't met, which is the same as it'll look if my demands are met. I'll just put it this way: I've been reading a lot of Pusheen comics lately, and you will be too by the time I'm through. Last edited by Truhan on 10 Dec 2018, 01:16, edited 1 time in total. Don't worry, I've had the high score on that one for a while now. Should vore be allowed on the Talkhaus? YelseyKing wrote: ↑ Should vore be allowed on the Talkhaus? 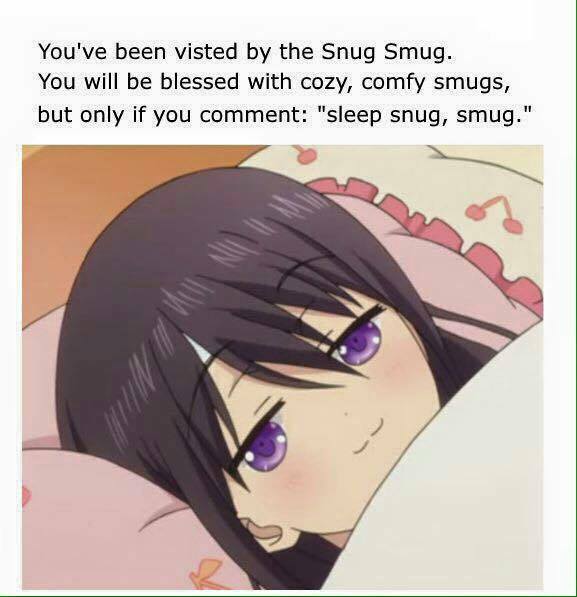 Here, you can use this too, it's one of my best smugs. Updated with an extra demand.